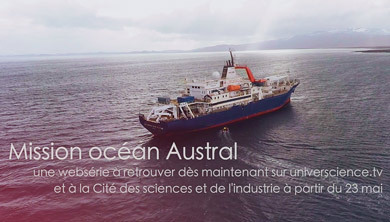 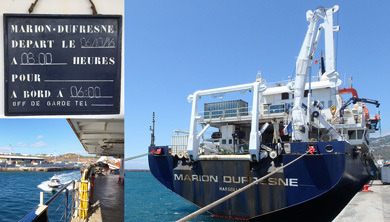 - Ambitious project supported by the "climate initiative"
Stéphane Blain (Principal Investigator) is actually professor of chemical oceanography at the University Pierre et Marie Curie (Paris, France). 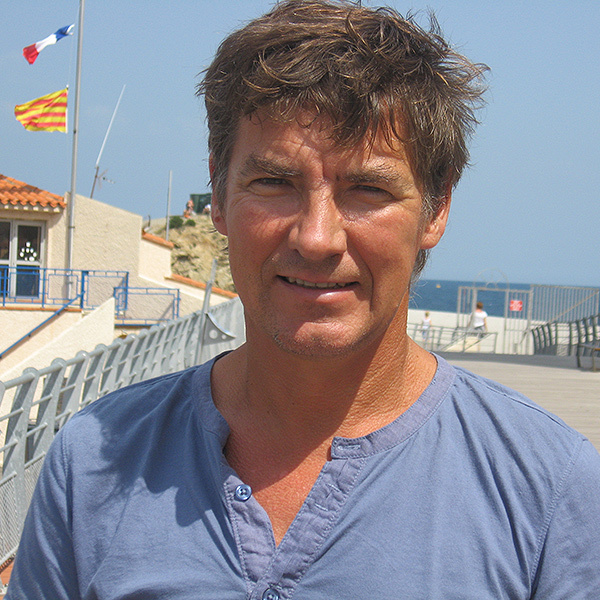 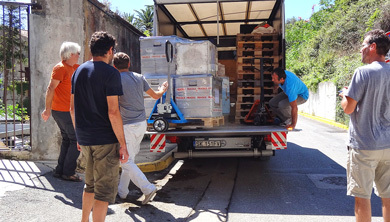 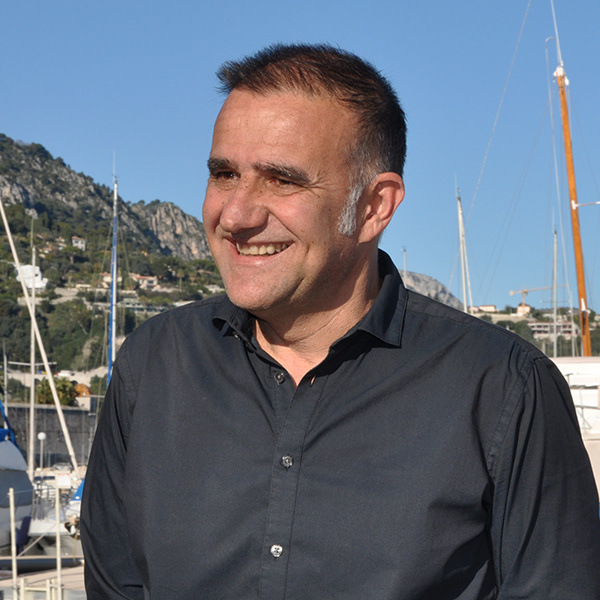 Hervé Claustre (Co-PI) is a CNRS senior scientist at LOV (Villefranche-sur-mer, France). 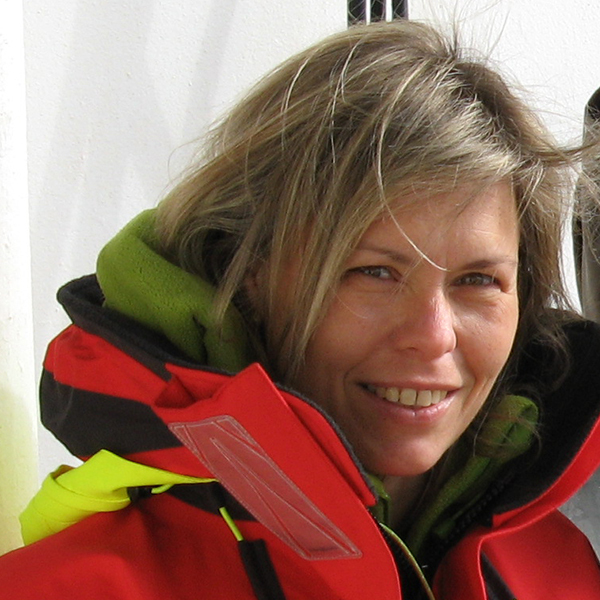 Sabrina Speich (Co-PI) is Professor of Geosciences at the Ecole Normale Supérieure (Paris, France). 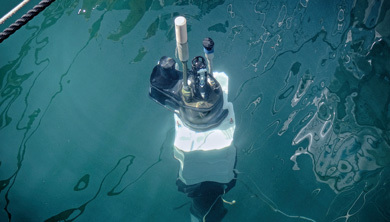 Moorings that acquire autonomous measurements to monitor key parameters of the functioning of the biological carbon pump. 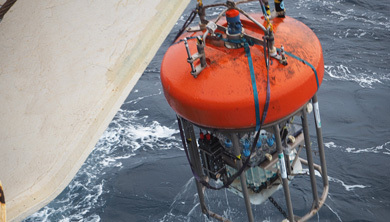 Two float types: the PROVBIO-2 float dedicated to biogeochemical studies & PROVAL float dedicated to the bio-optical characterization of water masses. 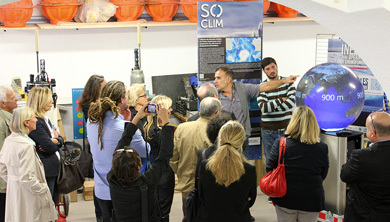 "Climate change is one of the biggest challenges was facing humanity. 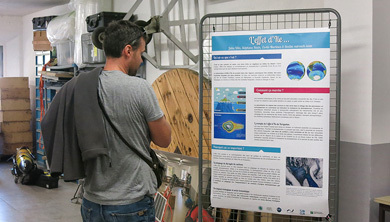 Understand what are the factors and predict impact on our environment and people is a major challenge." 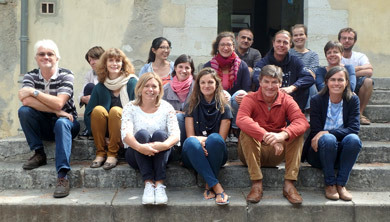 "Since 2010, the BNP Paribas Foundation supports research on climate change. 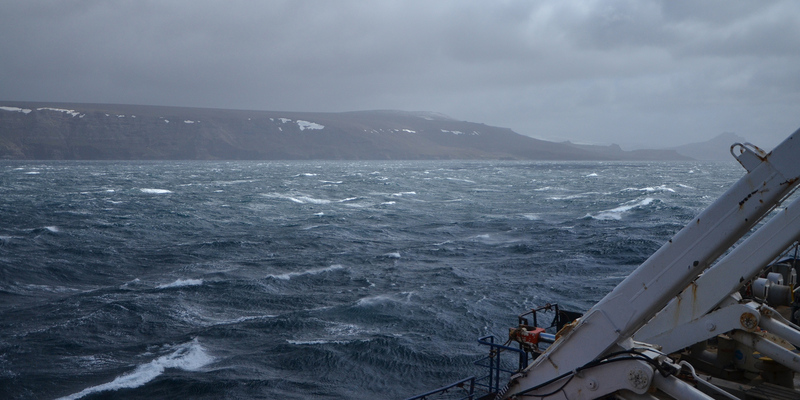 This research should help scientists, decision-makers and more broadly to all of us adapt our behavior in order to limit the impact on the climate." 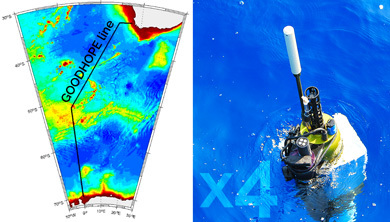 "Within the context of the Climate Initiative, the BNP Paribas Foundation supports the Soclim project... "
The Remote Auto Sampler mooring has been recovered! 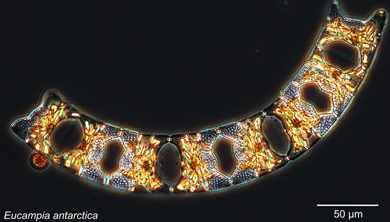 Southern Ocean plankton from the SOCLIM cruise. 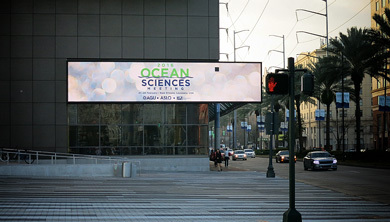 TIn late February, the biannual Ocean Sciences Meeting took place in New Orleans/USA. 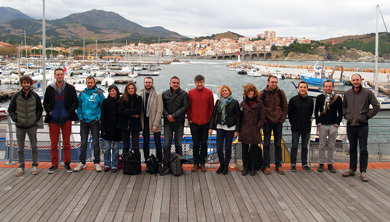 The first SOCLIM annual progress meeting was held in Banyuls on November 25–26, 2015. 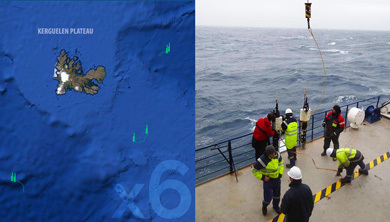 Second deployment of remOcean floats in the Austral Ocean: Kerguelen Plateau. 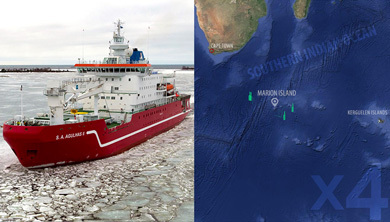 Four remOcean floats have been deployed as part of the South African Agulhas II cruise along the so-called GOODHOPE line. 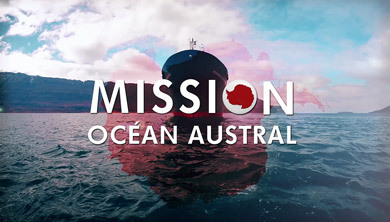 Sharing a passion for the ocean, we join our skills for this scientific adventure focusing on the Southern Ocean. 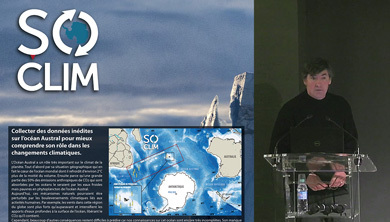 SOCLIM: Collect new data on the Southern Ocean in the context of climate change. 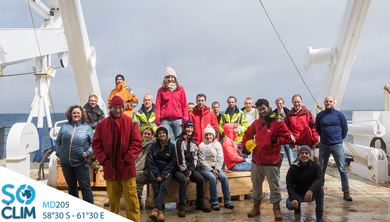 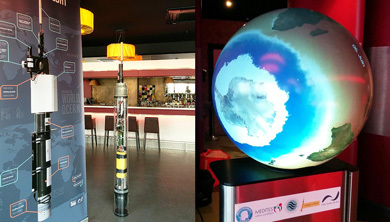 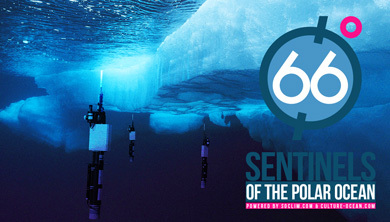 Building on existing field studies and long term observatories, the SOCLIM project aims to implement a cutting-edge approach that will qualitatively and quantitatively improve the observation of the Southern Ocean via pioneering in situ data acquisition.